117 wonderful painted and stained colour finishes to choose from – as well as being able to match to Delux colours that’s definitely a colour for everyone’s taste! 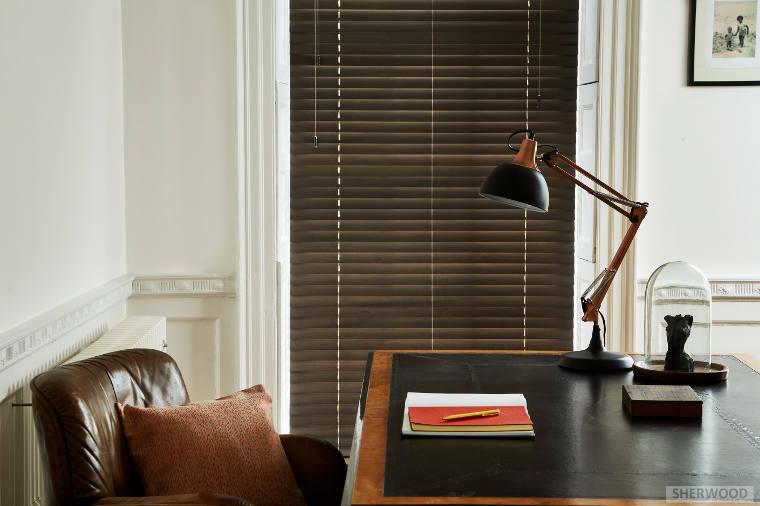 Our wood Venetian blinds are available in four slat widths including a new extra wide 63mm slat wood Venetian. With Colour co-ordinated headrails, cords and ladder braids the blind is fully custom made to suit your window. 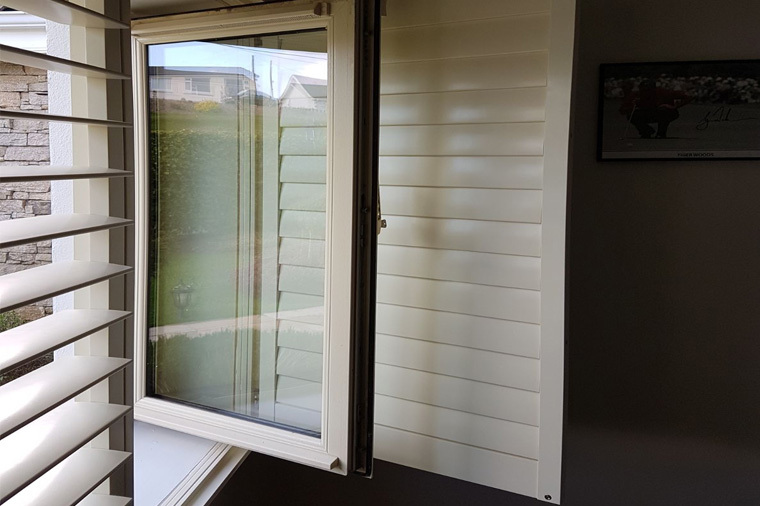 A recent installation in Cork City completed by Acorn Blinds. Don’t settle for anything other than the best. We can offer the ultimate when it comes to light coverage. Offering as close to 100% as possible, we are unmatched in levels of darkness. It is our passion to find an effective solution to manage daylight, to avoid glare, and to control heating by the sun in your building. 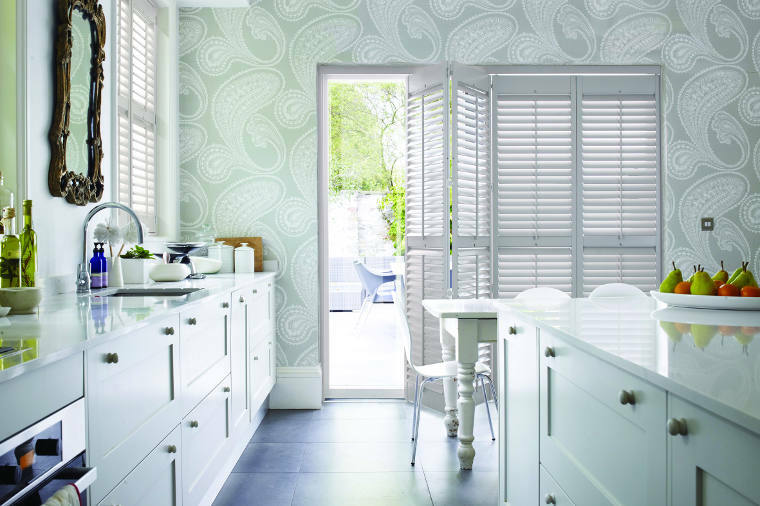 Why choose Munster's Number1 For Blinds? © 2019 Copyright to Acorn Blinds LTD T/A Acorn Blinds And Shutters All right reserved.